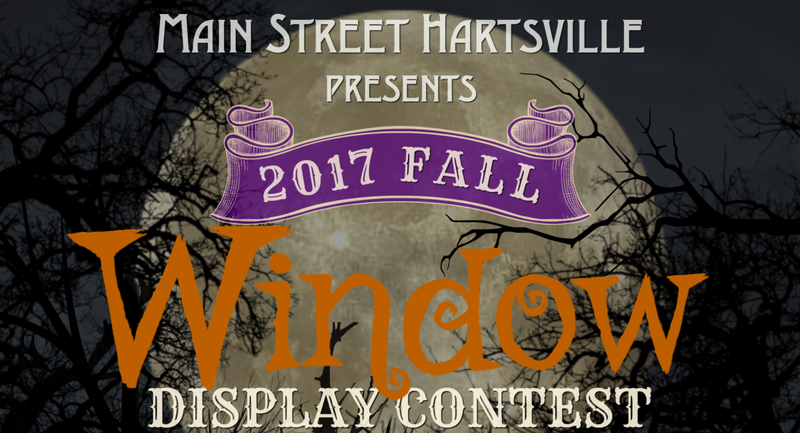 Pull out the pumpkins and grab a ghost, the 2017 Fall Window Display Contest is coming to Downtown Hartsville! 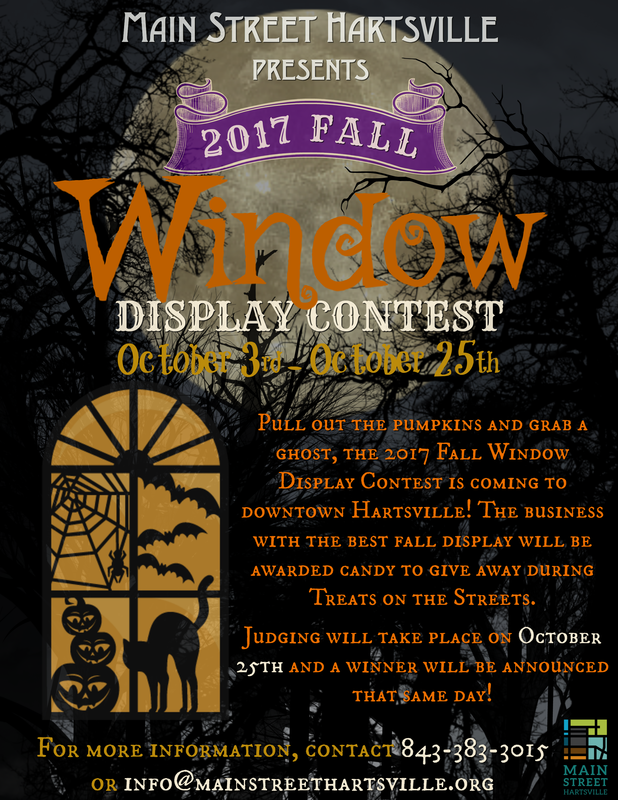 The business with the best fall display will be awarded candy to give away during Treats on the Streets. The contest runs from October 2 – 25 and judging will take place on October 25th. A winner will be announced that same day! For more information contact Main Street Hartsville at info@mainstreethartsville.org or 843-383-3015.